Looking for a Monterey Wedding DJ? 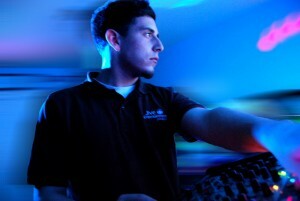 If you’re looking for a DJ in Monterey County and its surrounding areas- look no further! Here are some facts: collectively our DJs have provided DJ Entertainment services at over 800 events, we guarantee to match or beat the prices of our Monterey Wedding DJ and Lighting competitors; and you can be confident that you’re getting a Professional DJ who is fully trained and capable of providing DJ services at your event. Jive Entertainment is devoted to making your Monterey event as successful and as pleasurable as possible. We help you in planning your event, and make the whole process stress free and exciting. We’re confident that our unique blend of talented DJs and Wedding Professionals, state-of-the-art equipment and music libraries, along with our unparalleled creativity and customer service will help you have the time of your life. We guarantee a thrill like no other. We put our name behind it. 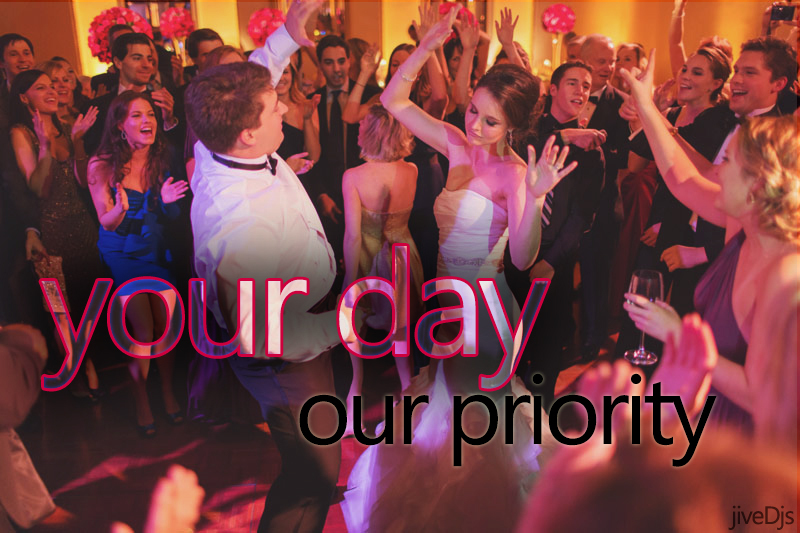 Let Jive Entertainment create the best night of your life- rest assured, you’re in the very best hands! So whether you’re looking for a DJ that will spice up any event, lighting that’ll create a lively atmosphere, a projector rental for the next corporate event, or karaoke that’ll make any Monterey event more enjoyable, Jive Entertainment is the very best choice! But our services don’t end there, additional services consist of: Disc Jockey (DJ), Projector Rentals, A/V Rentals, Event Lighting, and Event Decor. We look forward to working together on your special day, and we’ll listen to you…..We promise. Please click here to contact us so that we can help create your next event! Jive Entertainment is the best in providing DJ service for Monterey County. Jive Entertainment provides DJ service and Wedding DJ Service for: Carmel-by-the-Sea, Del Rey Oaks, Gonzales, Greenfield, King City, Marina, Monterey, Pacific Grove, Salinas, Sand City, Seaside, and Soledad. Jive Entertainment of Monterey is the premier DJ service for Monterey, California. We are the very best choice for a Monterey Wedding DJ (Disc Jockey). Jive Entertainment is an award-winning DJ Service! We are the premier Monterey Wedding DJ (Disc Jockey) Service. Our Monterey Wedding DJ’s are the most reliable and the unsurpassed option for a Monterey DJ. Call Jive Entertainment today at 831-240-4430 to create your event today!